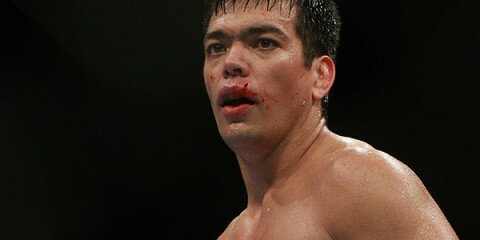 The year 2011 was a monumental one for the UFC. From start to finish, there were a plethora of events that occurred that helped create an imprint of memories for fans and fighters alike. It was the year Jon Jones captured the UFC light heavyweight title and began to tear through the 205-pound division. It was the year Anderson Silva dropped not only the jaw of Vitor Belfort but fans around the world with his front-kick knockout. 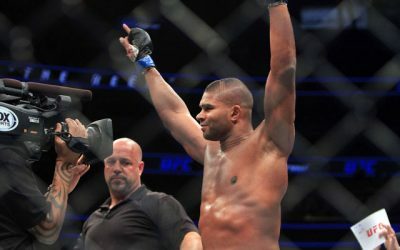 Alistair Overeem made his long-awaited UFC debut and temporarily retired former UFC champion Brock Lesnar. 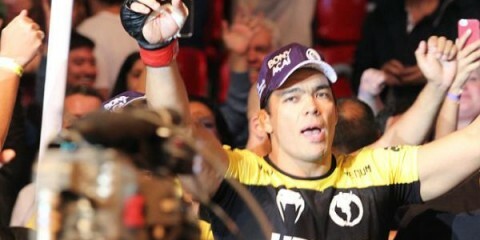 It also gave fans a “Fight of the Year” candidate at UFC 139 between Dan Henderson and Mauricio “Shogun” Rua. 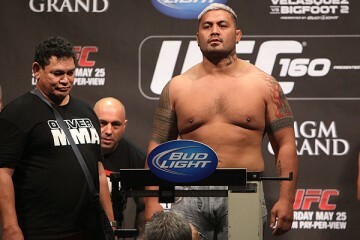 What most fans forget, however, is that the very same night gave us one of the best fights ever. It took place in Bellator, where Michael Chandler met Eddie Alvarez for the first time. Alvarez had been the face of Bellator for years — since the promotion’s inaugural event, really, where he submitted Greg Loughran in the quarterfinal round of the lightweight tournament that he would eventually go on to win. Alvarez won his first six fights within the organization and captured the lightweight championship. Meanwhile, Chandler worked his way up the ranks, but not with the same attention as Alvarez received. 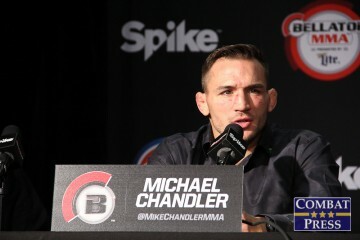 Chandler didn’t make his promotional debut until the company’s 31st show, but by his fifth Bellator outing he had defeated Patricky Freire to claim a lightweight tourney win and a reserved spot across the cage from Alvarez in a title showdown. When Chandler was matched with Alvarez, it seemed like another inevitable win for Alvarez. The exact opposite ensued, and Chandler cemented his legacy that November night. The pair made it into the fourth round before Chandler secured a choke that brought an end to the action. Chandler went on to defend his belt three times before he was matched up with Alvarez once again two years after their first encounter. This time, it was Alvarez who came out victorious, albeit by split decision. It seemed only logical that a rubber match would be in line. The fight was set. 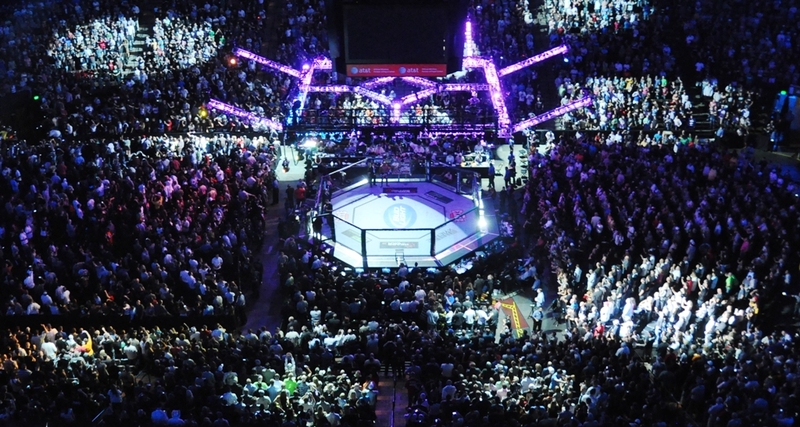 Bellator 120, live on pay-per-view. 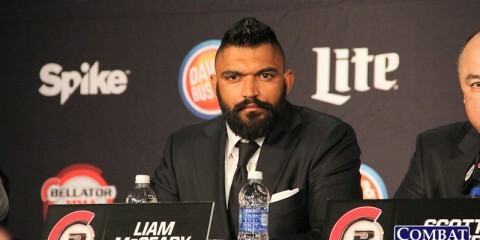 Unfortunately, Alvarez withdrew from the bout one week prior. 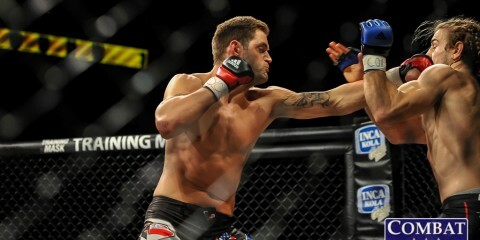 Eventually, after a prolonged legal battle, the Pennsylvania native made his way to the UFC. 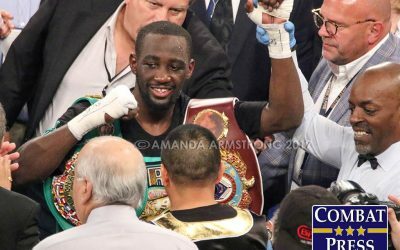 The future seemed bright for Alvarez, while it looked to be dire for Chandler, who dropped his next two bouts to Will Brooks. Chandler rebounded with a pair of wins, though, and recaptured the title, by then vacated by Brooks, with a knockout finish of the aforementioned Freire. 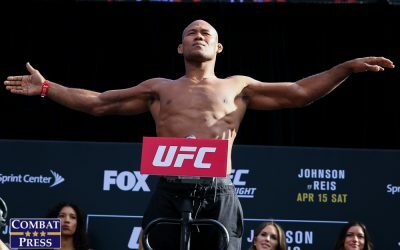 Chandler made a successful defense of the belt against former UFC champ Benson Henderson, but he ended up losing the title in his next bout, this time by technical knockout as a result of a leg injury in his Madison Square Garden outing against Brent Primus. It’s been more than four years since Alvarez and Chandler clashed in their rematch. Now, Alvarez is in contract negotiations. Chandler is testing the waters of free agency. 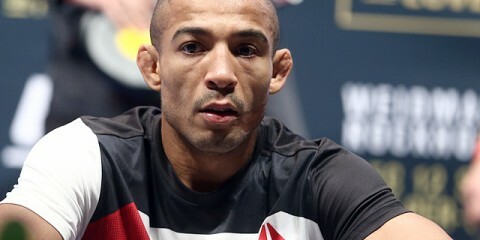 It’s time for the UFC to dive in and make this a win-win for all parties. Imagine, Alvarez and Chandler in a rubber match in the UFC’s Octagon. 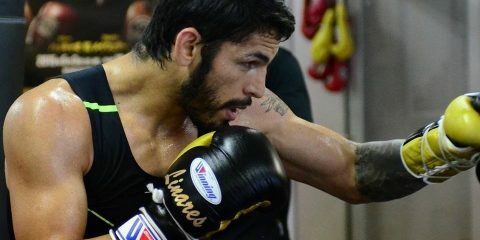 These two men have unfinished business, and a rubber match is really needed for each fighter to have true closure. 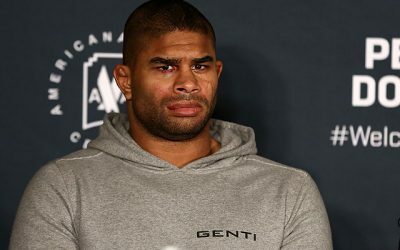 Chandler, a two-time former champion, should have enough of a reputation from his Bellator run to command a high spot in the UFC rankings. Alvarez can’t possibly turn down another shot at redemption, this time inside the Octagon. If the UFC is smart, it will sign Chandler and pair him with a top-15 fighter right away. The company needs to ease him into the deepest division in the organization. More than likely, the UFC will repeat what it did with Alvarez, who ended up going head-to-head with Donald Cerrone in his Octagon debut. If Chandler fought Alvarez, it would mark the first time two former Bellator champions squared off inside the Octagon. It wouldn’t be a hard fight to sell, either. Given the history, it has the possibility of becoming another instant classic. 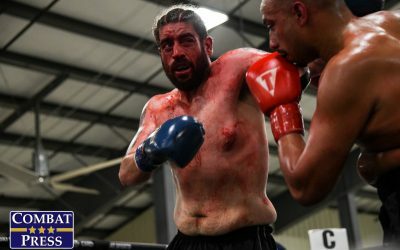 Chandler has only gotten better since his last fight with Alvarez. 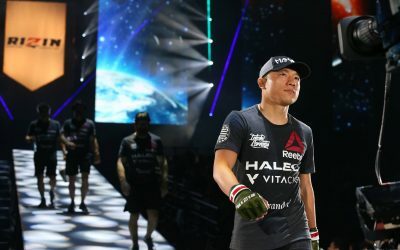 As Chandler marched through Bellator opponents, Alvarez has fought some of the toughest guys in the UFC’s division, including the aforementioned Cerrone, Gilbert Melendez, Anthony Pettis, Rafael dos Anjos and Justin Gaethje. His losses came to Cerrone and Conor McGregor, with a no-contest against Dustin Poirier stuffed in there. Poirier wants Alvarez. Alvarez wants Khabib Nurmagomedov. Khabib wants Conor. 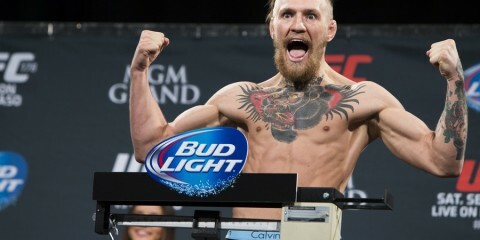 Conor wants no jail time. Chandler deserves a UFC contract. Now is the time to match Chandler with Alvarez. 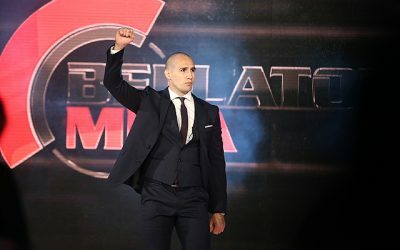 While Bellator has a focus on acquiring UFC talent, it’s time for the UFC to snag one of Bellator’s best homegrown stars and see what Chandler can do.